True Match Powder precisely matches your skin’s tone and texture and coordinates perfectly with True Match Makeup, Blush, and Concealer. Micro-fine powder provides versatile coverage: you can blot shine, blend for a natural finish, or build for more coverage. 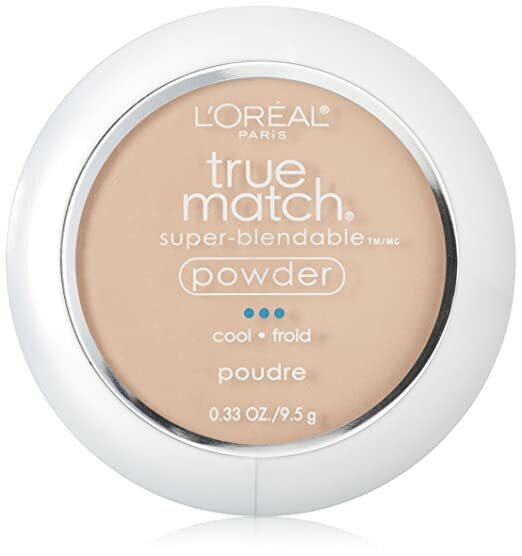 True Match Powder’s formula contains a hint of pearl pigments that enhance your skin’s tone.